God will keep you accountable to live according to your full potential in Him. Not as a punishment but as a part of a thriving relationship of love. Because Jesus loves you, he will challenge you. He will challenge your status quo. He will challenge you to get out of your comfort zone and live out there. 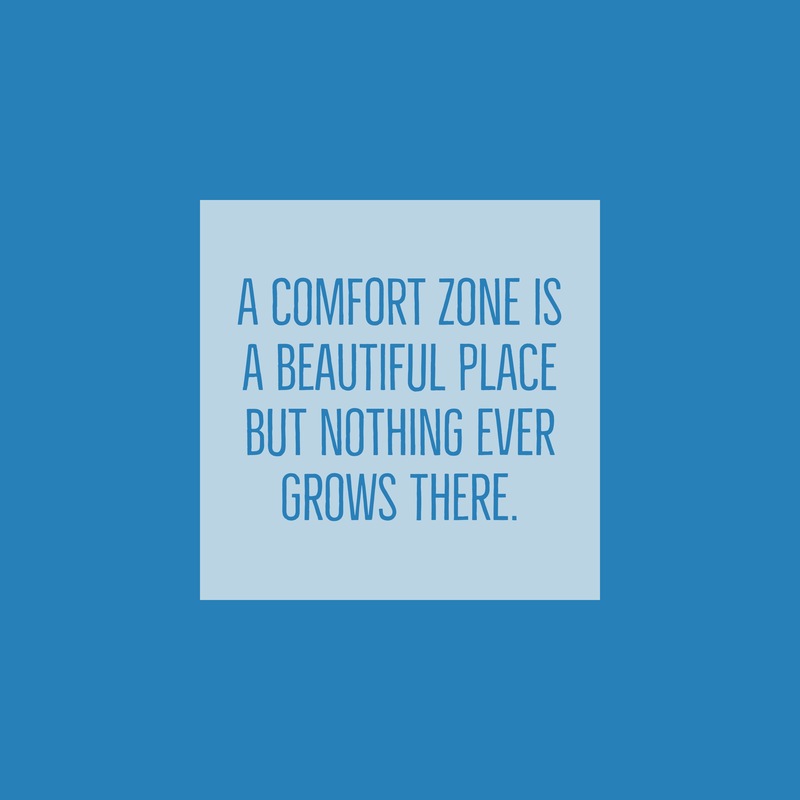 And when your uncomfortable zone becomes comfortable- He will call you out …again. God loves you just as you are but that same love won’t let you stay that way. Sloppy living isn’t about appearance or how your life looks to others, it is about how your life looks to God. Sloppy living is when you have stopped risking and reaching but have shrunk back and self protected. Sloppy living is settling when you are called to soar. Sloppy living is when you have delegated the Great Commission to others instead of doing it yourself. You are not called to live a comfortable life, you have been called to share the gospel of life. You have been called to go. You have been called to grow. If you think that God is calling you out of your comfort zone- HE IS. It’s time to get comfortable with an uncomfortable and abundant life in Christ. What comfort zone is Jesus calling you out of today? I love this! I so needed it today! Thank you!